Being a lawyer in Ojai means that most clients are also friends. And let's face it, lawyers don't have the best reputation for honesty and caring about clients. 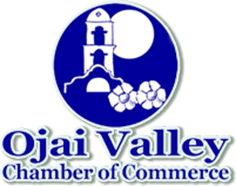 But that is not the way I do business, and in Ojai, the people expect and deserve more. I would not have a successful practice in Ojai if I did not adhere to these values. 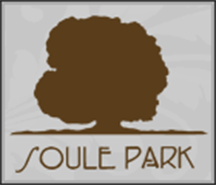 What does "Advocate for Ojai" mean? 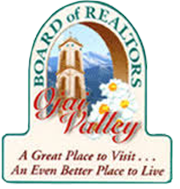 Being consistent with the values of Ojai. The most satisfying work of my career has been my 8+ years of volunteer work with Ojai FLOW (Friends of Locally Owned Water). I, along with 6 other Ojai residents, started Ojai FLOW in an effort to get rid of the Golden State Water Company (GSWC) in Ojai. For 80+ years, GSWC had been the private for-profit water purveyor in Ojai, holding the community hostage with exorbitant rates and poor service. 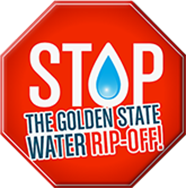 The local government looked at the problem and said there is nothing they can do, but our group was determined to find a way to end the Golden State Water Rip-Off. 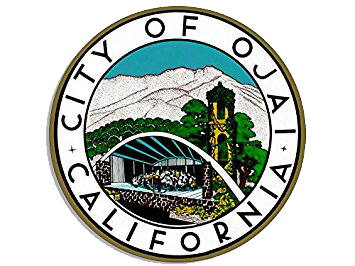 Along with representing the entire community against GSWC, I was also asked by the City of Ojai to represent the community at the California Public Utility Commission, and regarding issues related to the flooding of the local theater, as Special Counsel for water related issues.